Think about it: does a day go by that you don’t use your countertops? Whether you’re chopping up veggies for tonight’s dinner or getting ready for the day in the bathroom, you’re constantly depending on your countertops as a functional surface in your home. 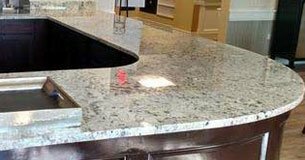 If you would like to spruce up your countertops and create a beautiful kitchen or bathroom space, Countertop Surface Solutions is the professional team to call. We take the time to assess each and every one of our customers’ needs in order to find the perfect countertop option for you and your home. Whether you’re looking for functionality, attractiveness, or both, Countertop Surface Solutions is ready to update your space. 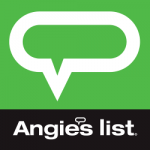 We guarantee you’ll find the perfect piece for your home today! and easy to maintain. Perfect for Kitchens and Bathrooms Countertops. and eye-catching. Perfect for Kitchens and Bathrooms Countertops. and versatile. Perfect for Kitchens and Bathrooms Countertops. 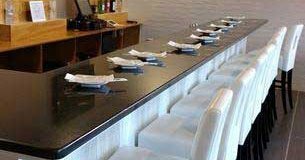 For over 30 years, Countertop Surface Solutions has provided the greater Columbus, OH area with pristine countertops. We aim to go above and beyond our customers’ needs and expectations with every job we complete. Our knowledgeable and experienced staff has an acute attention to detail, so you can rest assured that you will be satisfied with our services. 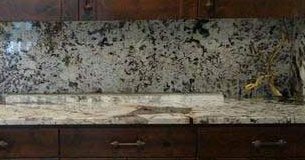 Whether you would like granite, marble, or quartz countertops, Countertop Surface Solutions is sure to have the perfect slab for you.